Takodah’s commitment to the health and safety of every camper is unsurpassed. Camp should feel like an extension of your home; we care for your child and pay close attention to their well-being. The best way to ensure that campers have a great summer is by making sure they are healthy. 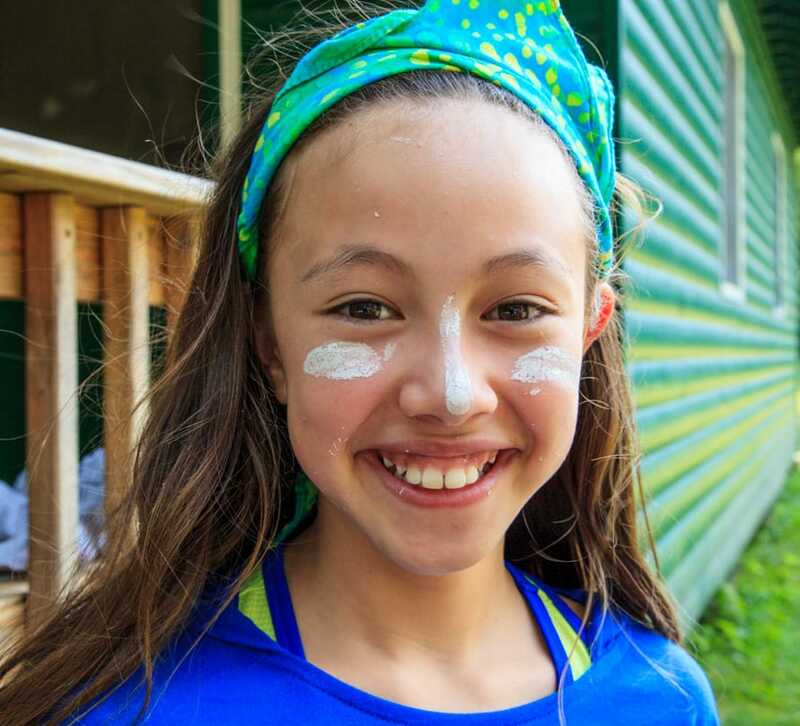 Our staff check in with campers individually each day to make sure they’re drinking lots of water, getting enough to eat, washing their hands, brushing their teeth, taking showers, changing clothes, using bug spray, applying sunscreen, and sleeping enough. Our modern, well-equipped Health Center has two on-site nurses and two health center assistants. In addition to dispensing your child’s medications, these experienced medical professionals provide excellent care to campers while regularly communicating with parents back home. 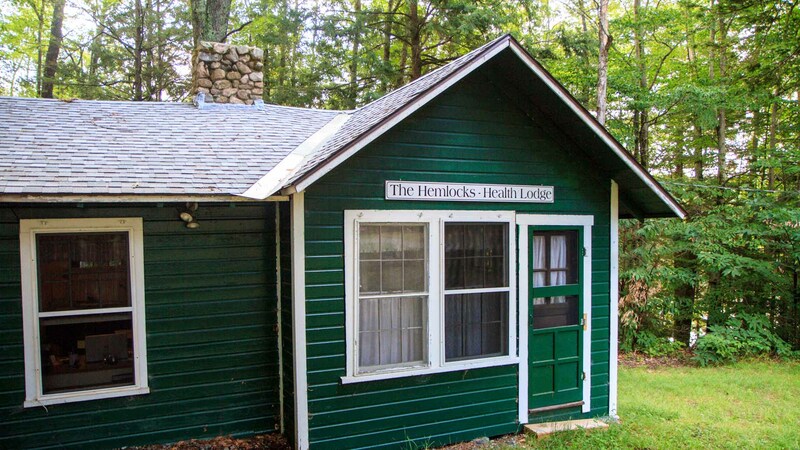 In addition, Takodah is licensed by the State of New Hampshire and accredited by the American Camp Association, meaning that we have undergone a thorough review (300+ standards) of our operation—from staff qualifications to emergency management.